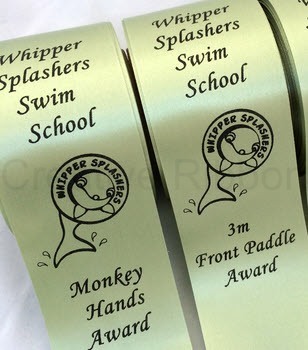 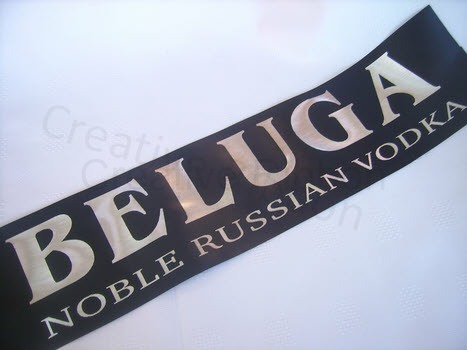 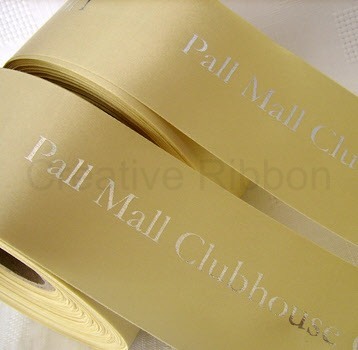 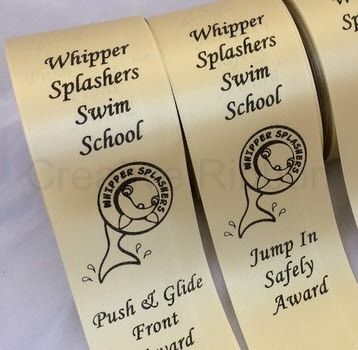 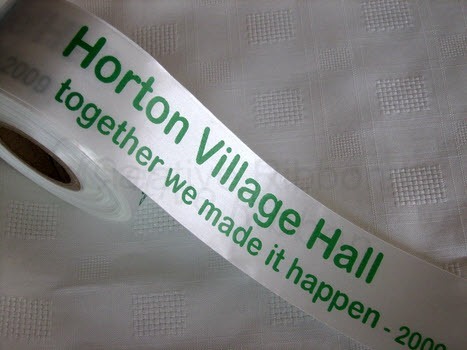 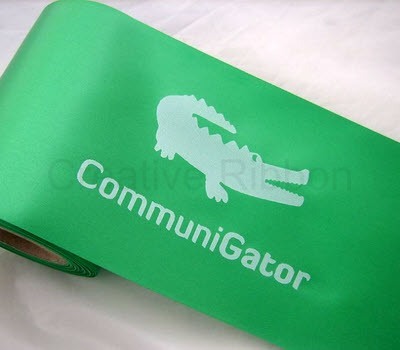 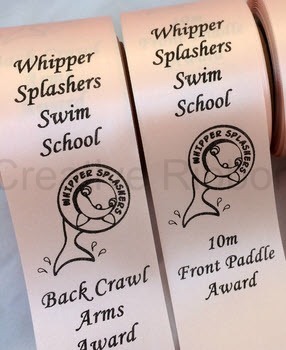 ﻿ Personalised Printed Ribbon - personalised trophy ribbon, personalised opening ceremonial ribbon and personalised car ribbon. 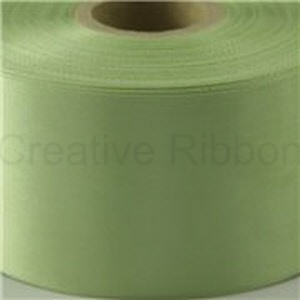 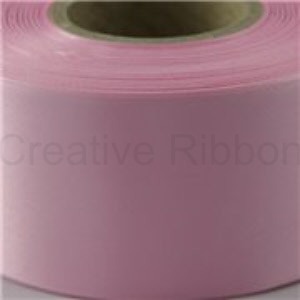 We have a variety of ribbon colours available. 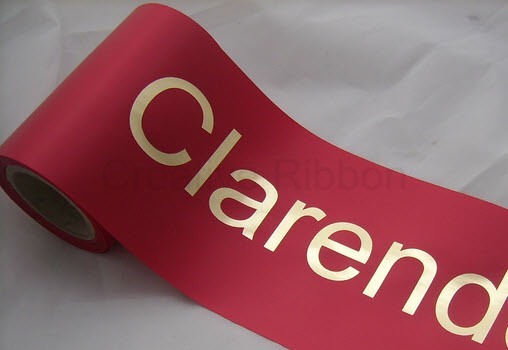 You can view the colour samples online to gain an idea of the colour but please contact us if you would like to receive a plain swatch of the ribbon. 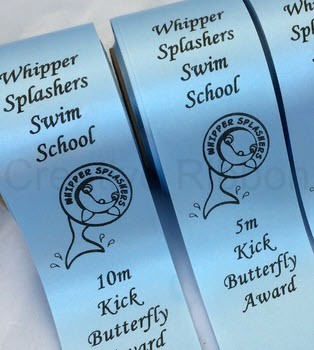 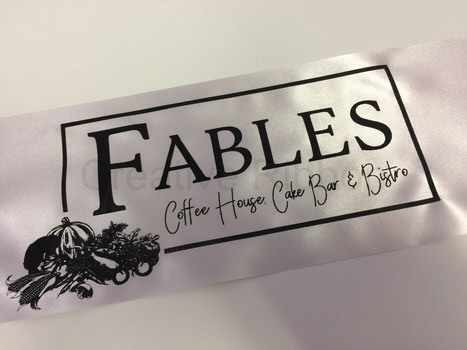 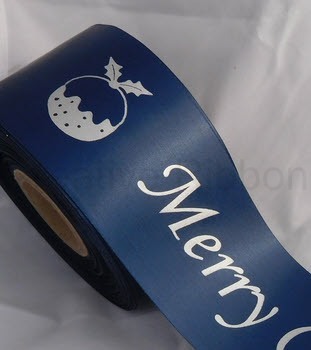 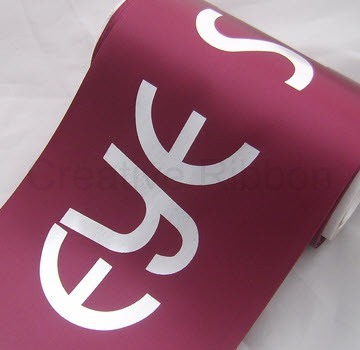 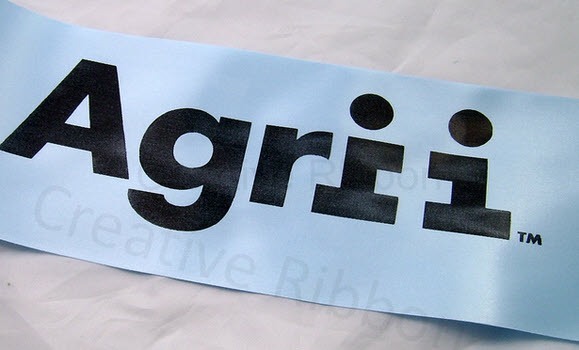 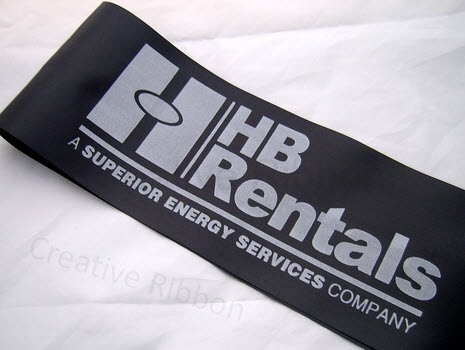 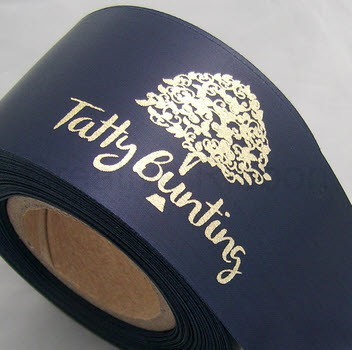 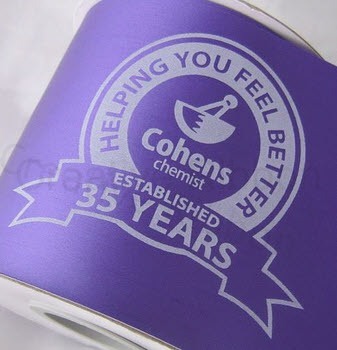 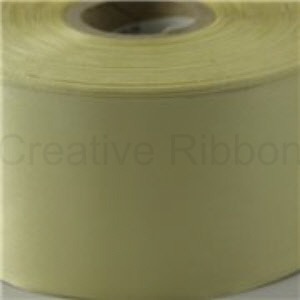 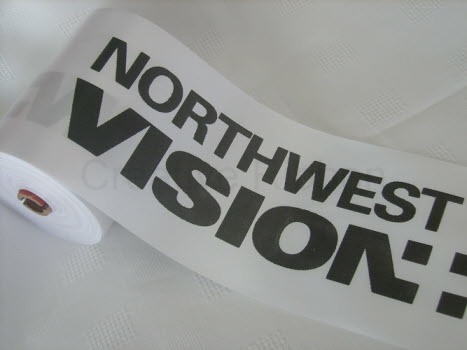 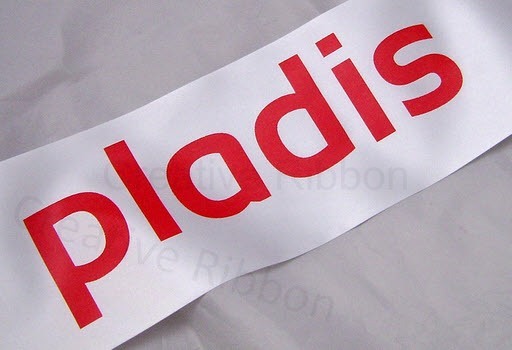 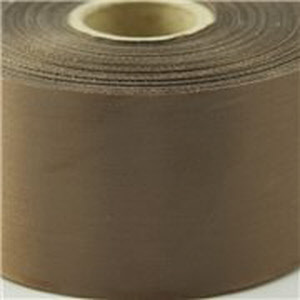 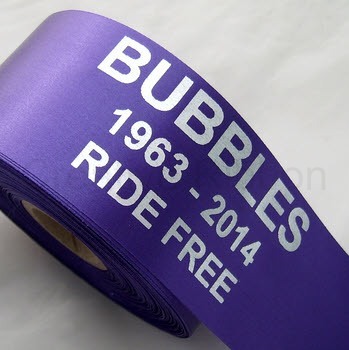 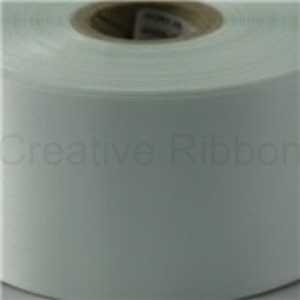 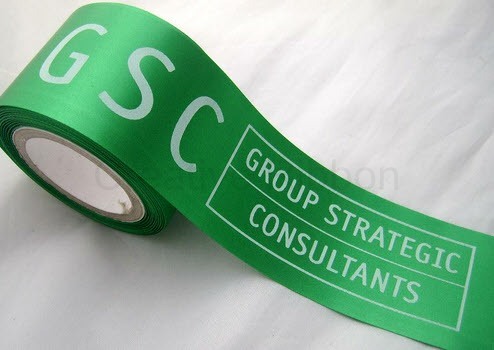 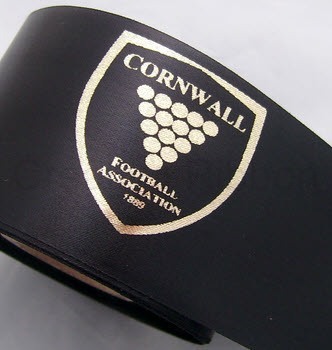 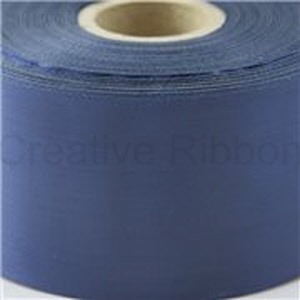 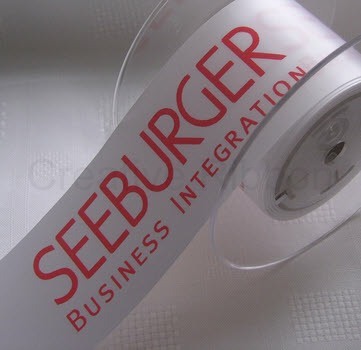 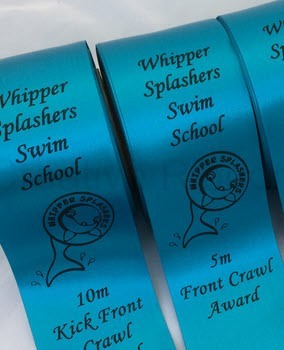 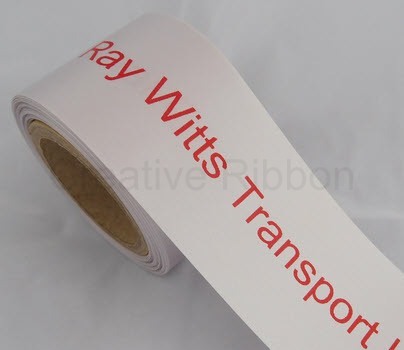 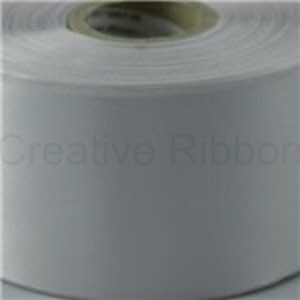 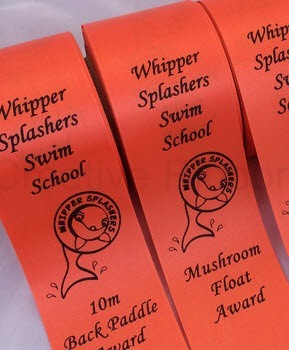 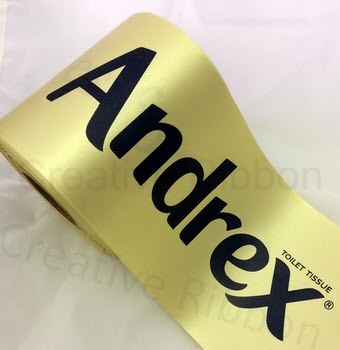 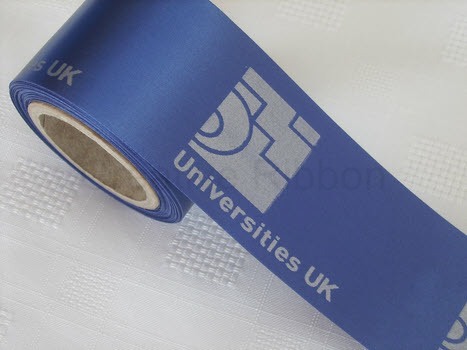 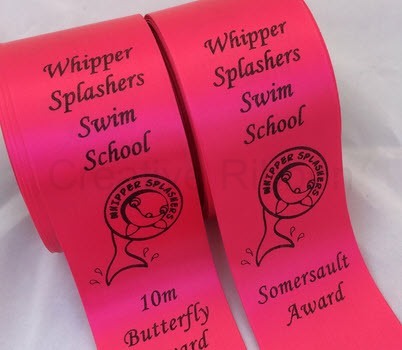 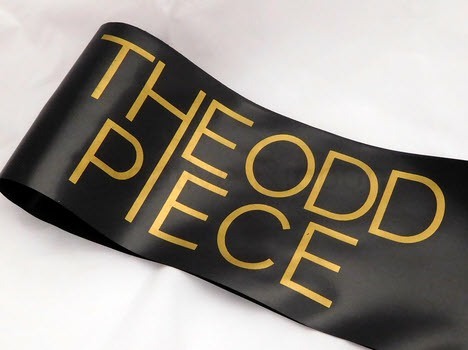 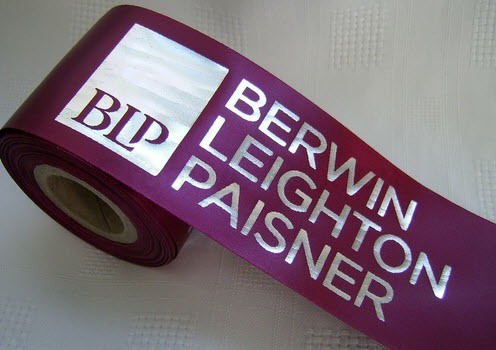 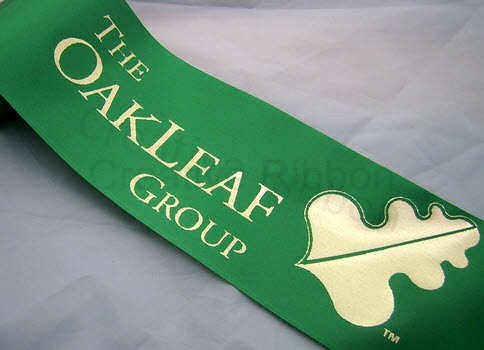 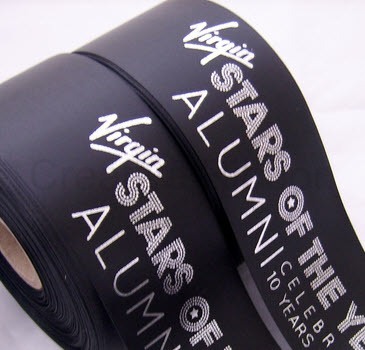 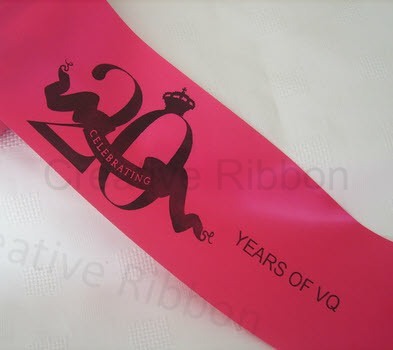 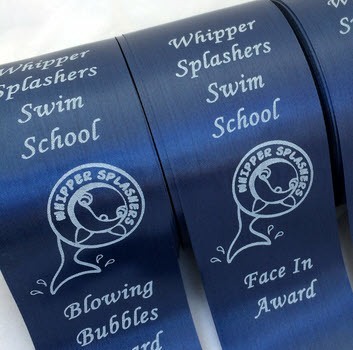 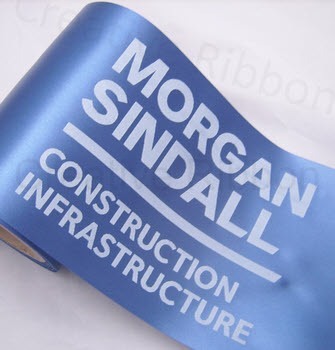 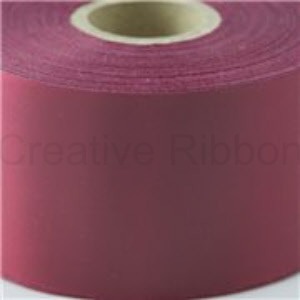 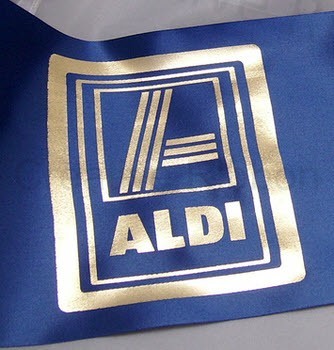 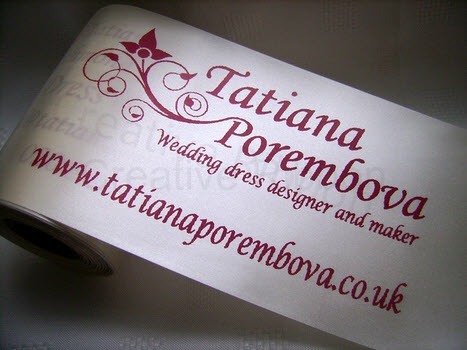 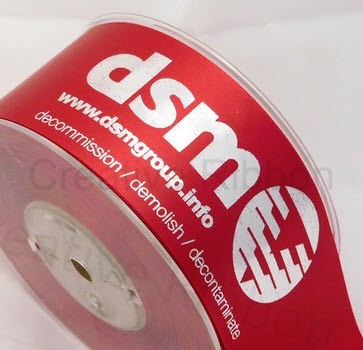 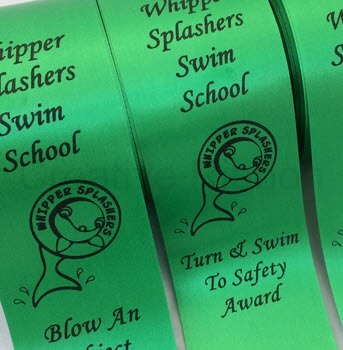 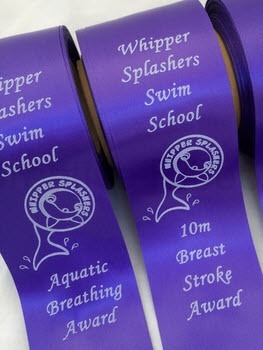 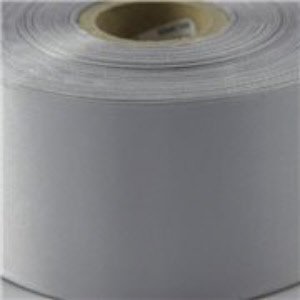 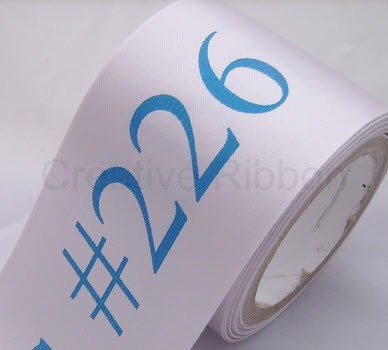 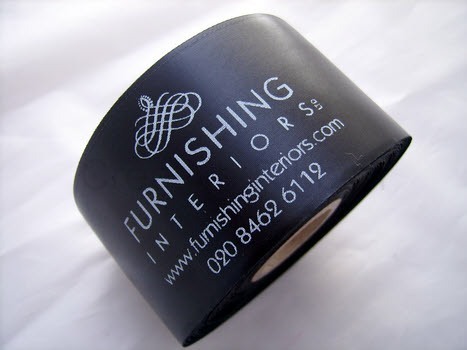 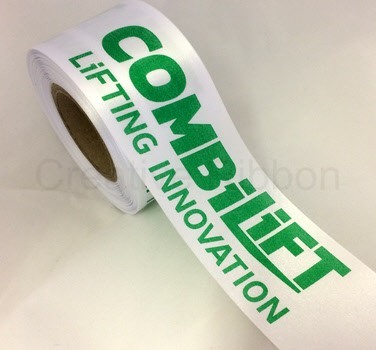 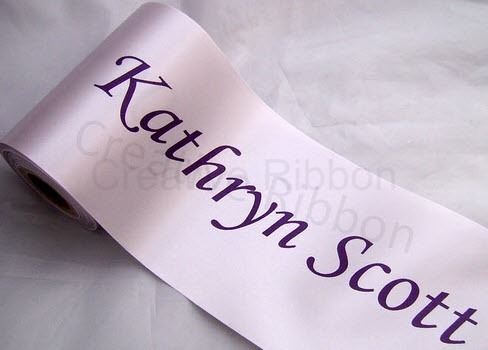 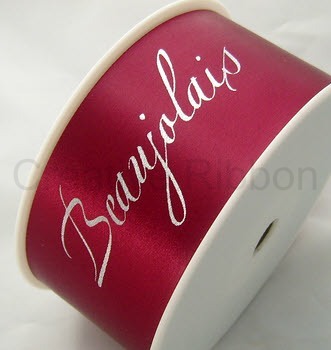 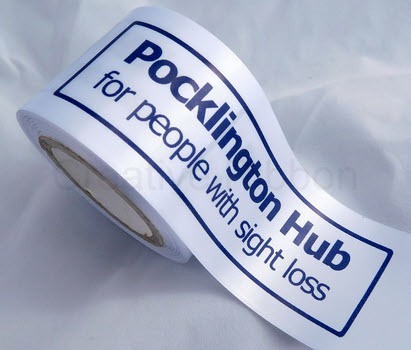 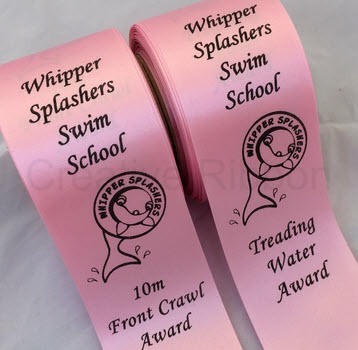 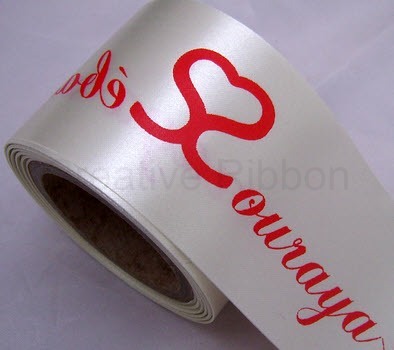 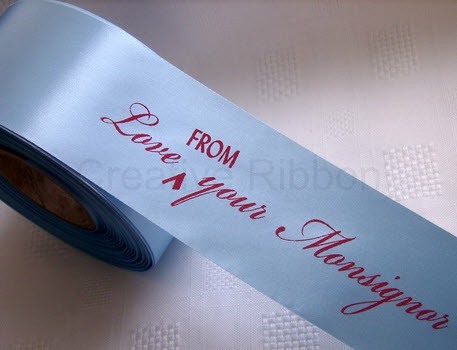 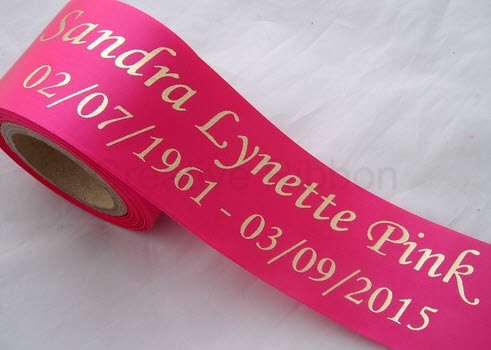 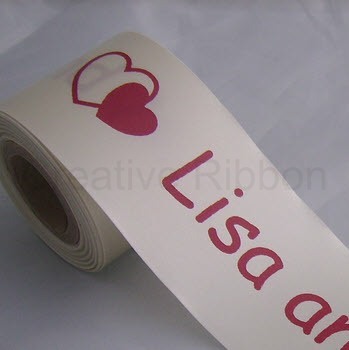 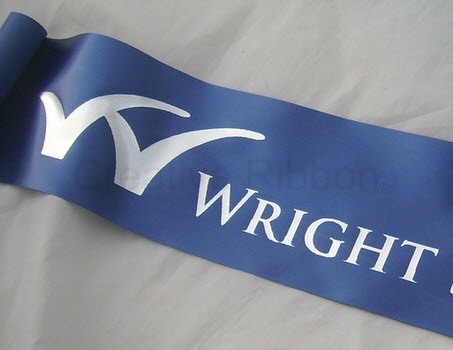 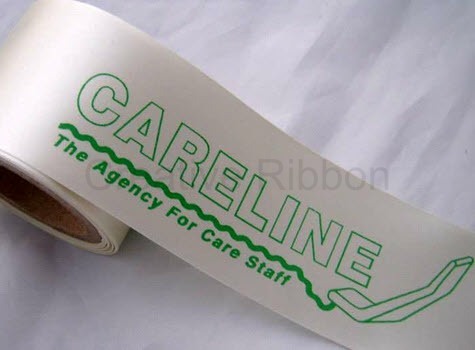 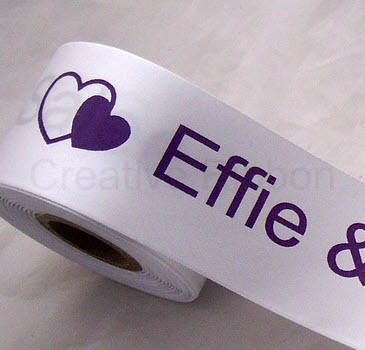 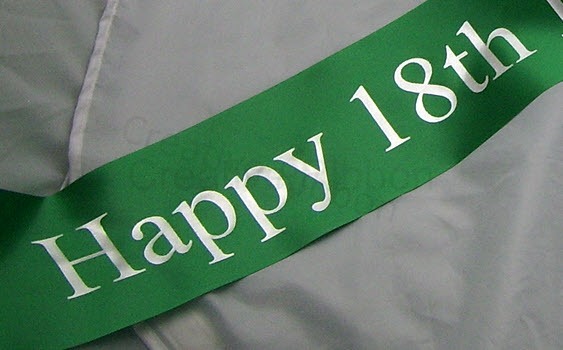 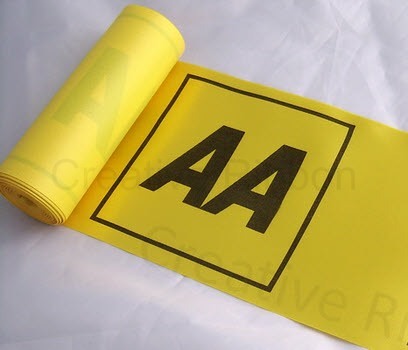 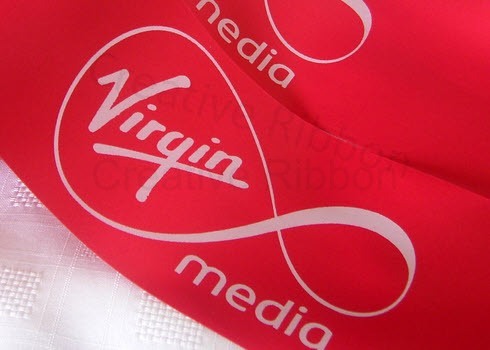 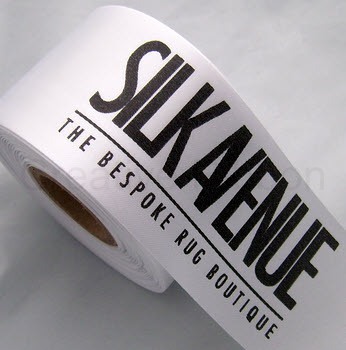 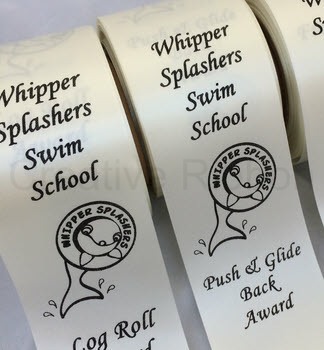 For wider width ribbon designs we use a we use a high quality 100% Polyester ribbon in either a 45mm or 100mm. 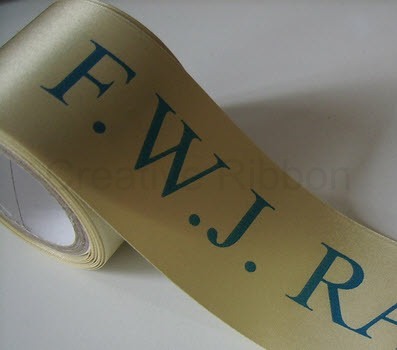 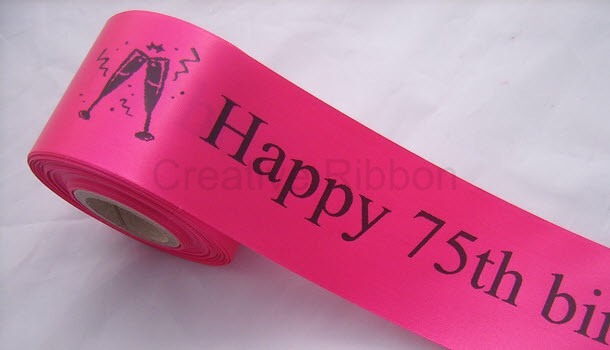 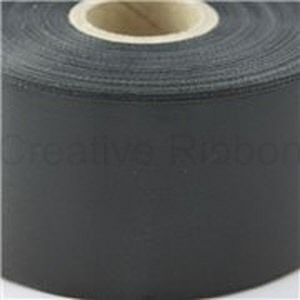 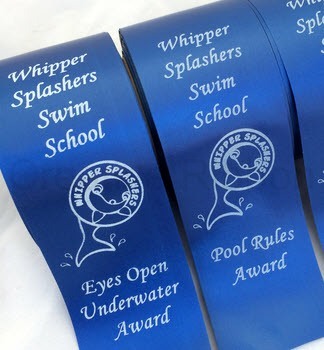 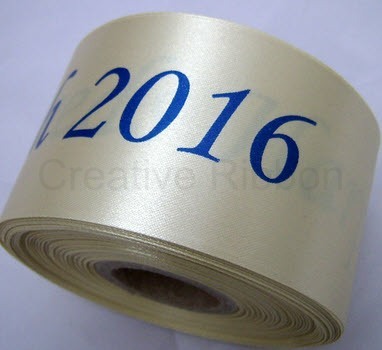 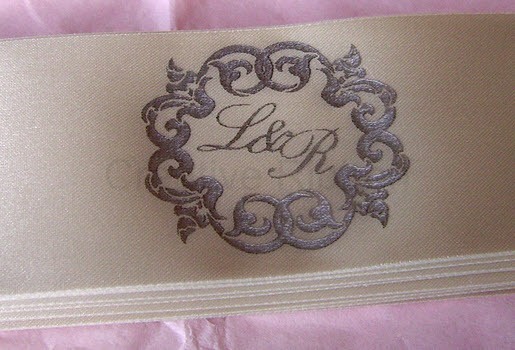 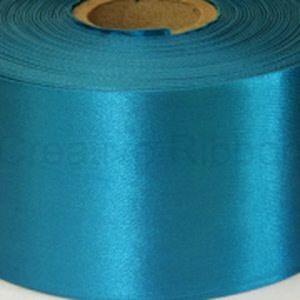 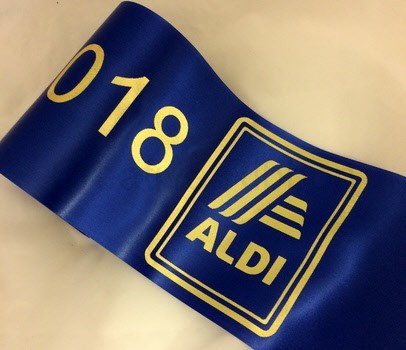 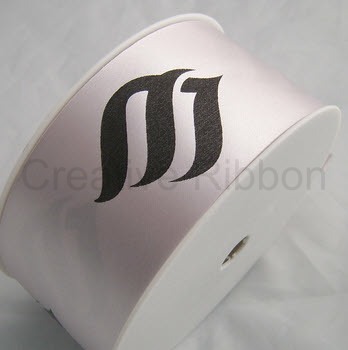 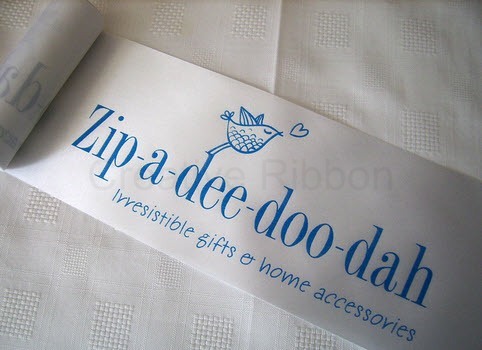 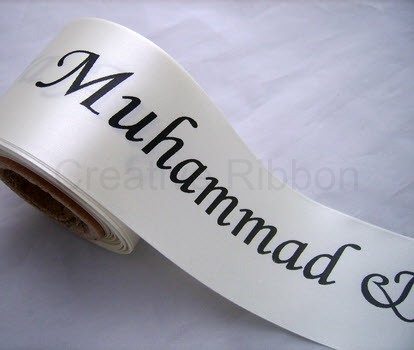 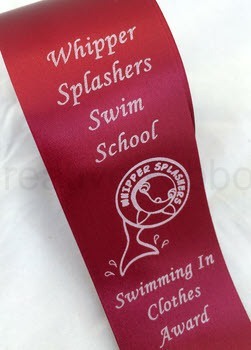 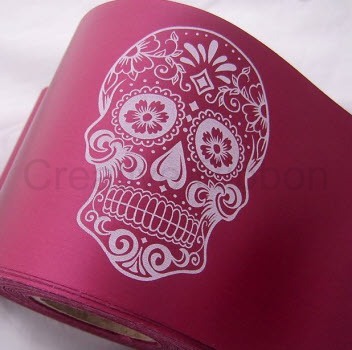 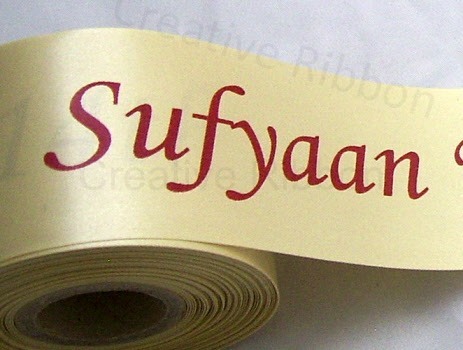 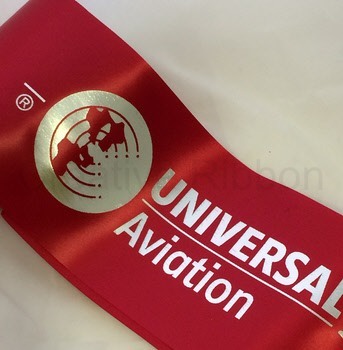 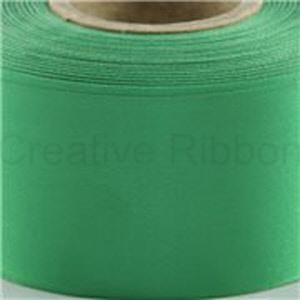 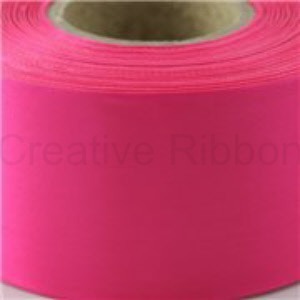 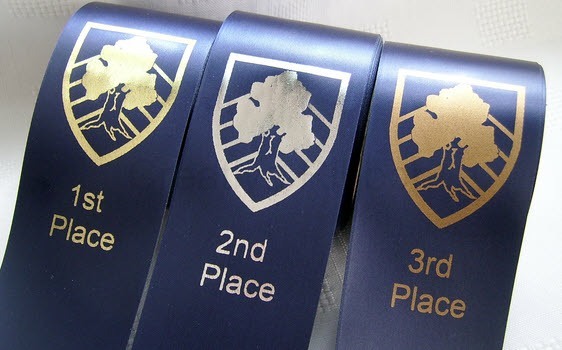 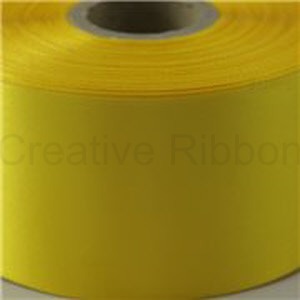 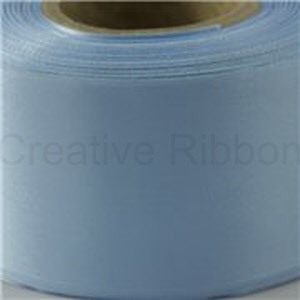 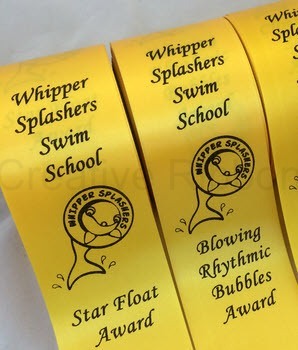 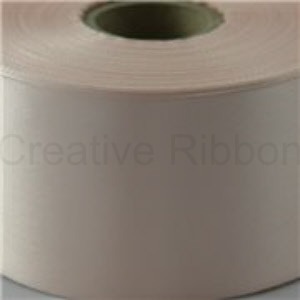 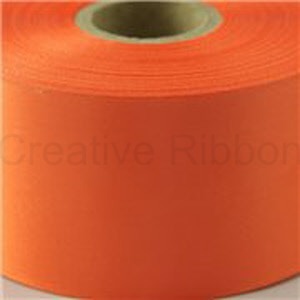 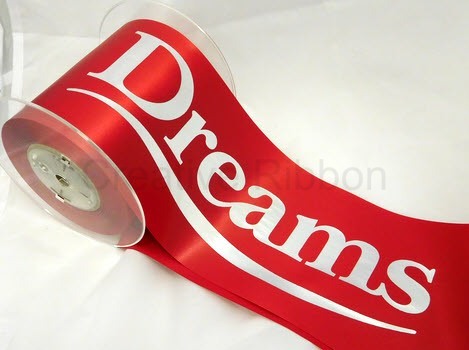 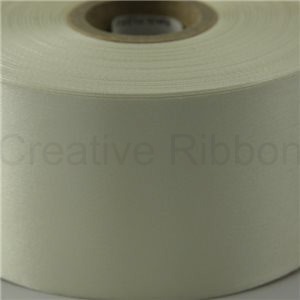 This ribbon is perfect for opening ceremony and trophy ribbon designs.